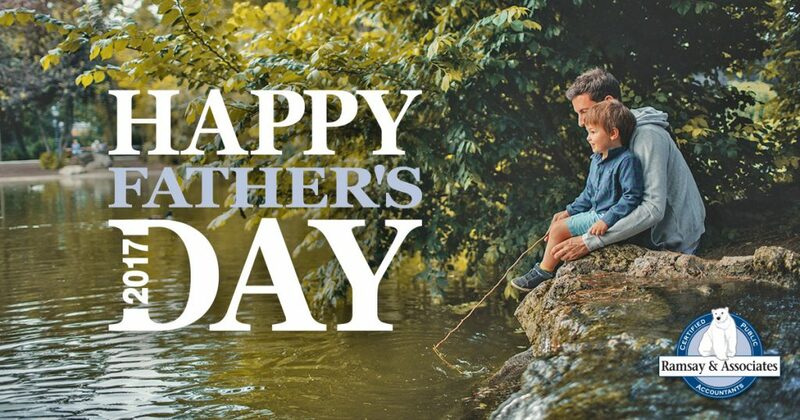 Happy Father’s Day from everyone at Ramsay & Associates. We hope you take the time today to celebrate and thank the Father in your life. School’s out and summer has arrived. There’s no better season to discover what Minnesota offers – and there are plenty of budget-friendly ways to enjoy summer. Whether you’re planning a full vacation or looking for a few weekend-only adventures, we’ve put together a list of summer activities that won’t break the bank. Many communities around the Twin Cities take advantage of our beautiful summer weather and offer a variety of programs and events in their parks. Most are free, so pack a blanket and some snacks and head to the park. St. Paul offers many Summer Activities, including Music in the Parks, Movies in the Parks, Fitness in the Parks, and more. Minneapolis also has an extensive Music & Movies in the Parks program. Summer is also a popular time for community celebrations and festivals, including many Independence Day events. This year, White Bear Lake celebrates the 50th Anniversary of their three-week summer festival, Manitou Days, June 15 through July 4. Search for fairs and festivals and much more at Explore Minnesota and Travel Wisconsin. Discover Minnesota’s beautiful landscapes by exploring our lakes, rivers, trails, and parks. Even if you don’t go outside of Minneapolis and St. Paul, there are plenty of natural areas to visit. Minnesota is home to many State Parks and State Trails, including several within an hour’s drive from the metro area. A one-day State Park vehicle permit costs $5; a year-round vehicle permit is $25. Many area museums offer free admission. Some request small donations; special exhibitions may require tickets or reservations. Minneapolis Institute of Art – Free general admission. Walker Art Center – Target Free Thursday Nights and Free First Saturdays. Youth receive free gallery admission every day. Minneapolis Sculpture Garden – Home to the iconic Spoonbridge & Cherry, the Sculpture Garden reopened on June 10 after extensive renovations. Minnesota State Capitol – The Capitol building is once again open for free tours. Built in 1905, the Capitol recently received a $310 million, three-year renovation. Cathedral of St. Paul – Guided tours offered Tuesday through Friday at 1 pm (except holy days and civil holidays). Como Park Zoo & Conservatory has been a favorite summer destination for Minnesotans for decades. Admission is free, although donations are appreciated. Como offers a wide variety of attractions, including legendary animals like Sparky the Sea Lion, art installations, beautiful gardens, the Marjorie McNeely Conservatory, the family-friendly Como Town amusement park, and more. Tickets are required for rides at Como Town, and a ride on the Cafesjian’s Carousel, built in 1914, costs $2. The Aerial Lift Bridge and the Lake Superior Maritime Visitor Center at Canal Park. Hawk Ridge Bird Observatory – Although staff are only present during the fall migration, the Hawk Ridge Nature Reserve is open to the public year-round. Enger Park – Not only does Enger Tower provide an amazing view, the park boasts lovely gardens as well as a Japanese Peace Bell from Ohara, Japan. 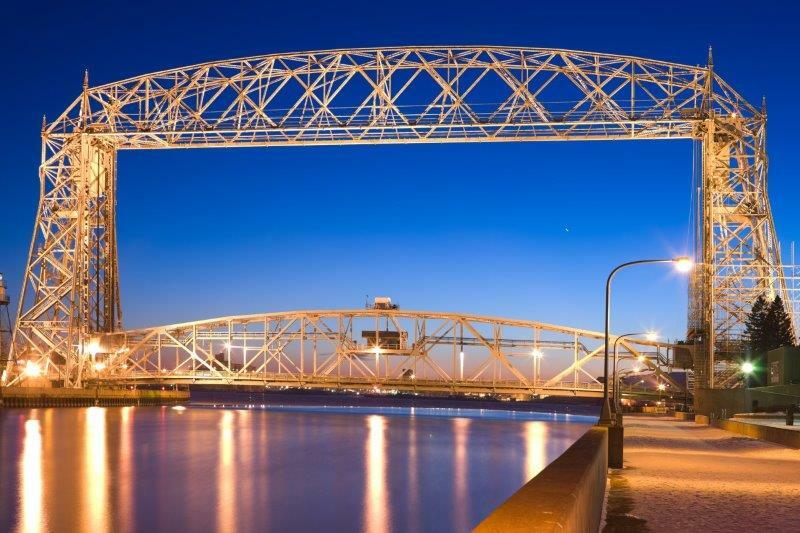 Park Point – Across the Aerial Lift Bridge, the park has a large recreation area with a sandy beach. Brighton Beach – Don’t miss the views from this East Duluth park. If you’ve got flexibility, resorts or hotels sometimes offer last-minute deals to fill up vacancies. Visit specific properties’ websites or social media pages for more information. You can also save with online coupons from discount sites like Groupon and LivingSocial. Find Daily Deals from the Pioneer Press and Steals from StarTribune. No matter what you do or where you go, you can save by packing a cooler. Concessions and restaurant costs can quickly add up, especially when kids are involved. At the very least, pack some snacks for the road, including reusable water bottles as well as simple finger foods. Here’s to a safe and enjoyable summer!